If you have any information about these crimes or any person(s) involved, you are urged to call Crime Stoppers or submit a Web Tip. 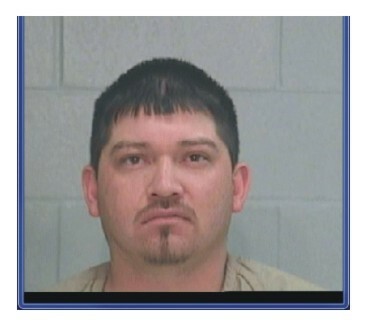 You do not have to give your name CRIME STOPPERS will pay a cash reward and you can remain anonymous. 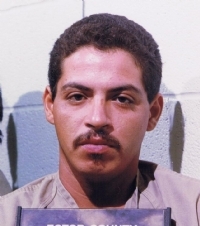 Marcelleno is wanted for the 1996 murder of his wife Guadalupe "Petey" Paredes. 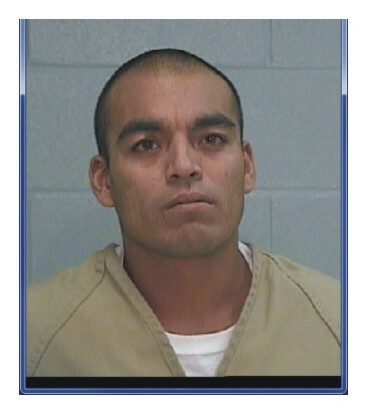 Marcelleno stabbed his wife multiple times with a lock blade knife and fled the scene in a 4 door 1983 Lincoln Towncar, tan body with a blue vinyl top, bearing Texas LP RXZ-87M. 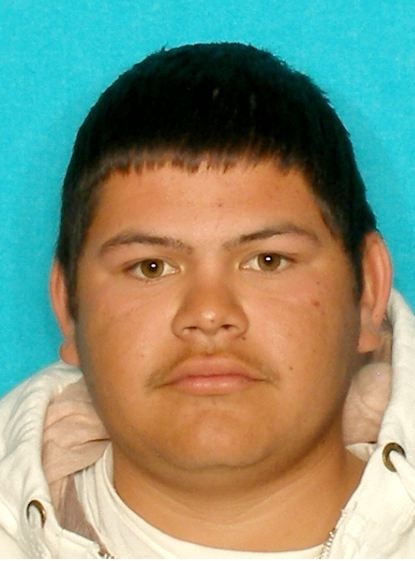 Marcelleno is reported to be living in Juarez, but continues to travel into Texas.